Carlos Sainz Jr believes the Brazilian Grand Prix weekend will bring the Renault Formula 1 team “back to reality” after bumper hauls in the previous two races. Renault’s performance in the United States and the Mexico gave the French manufacturer a welcome boost in a difficult second half of the season and has helped it all-but-cement fourth place in the constructors’ championship. 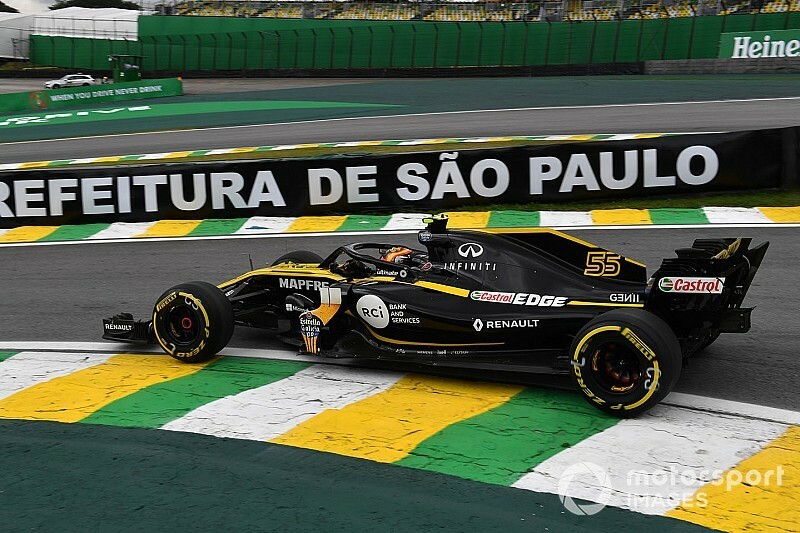 Renault struggled in Friday practice at Interlagos and failed to make the top 10 in either session. 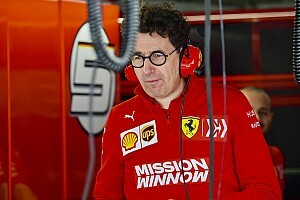 “It’s a bit back to reality for us,” said Sainz, who ended Friday 14th. 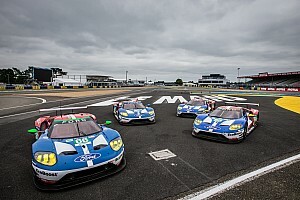 “When I was saying this could be a more challenging track I was not too wrong, we see the laptimes today. 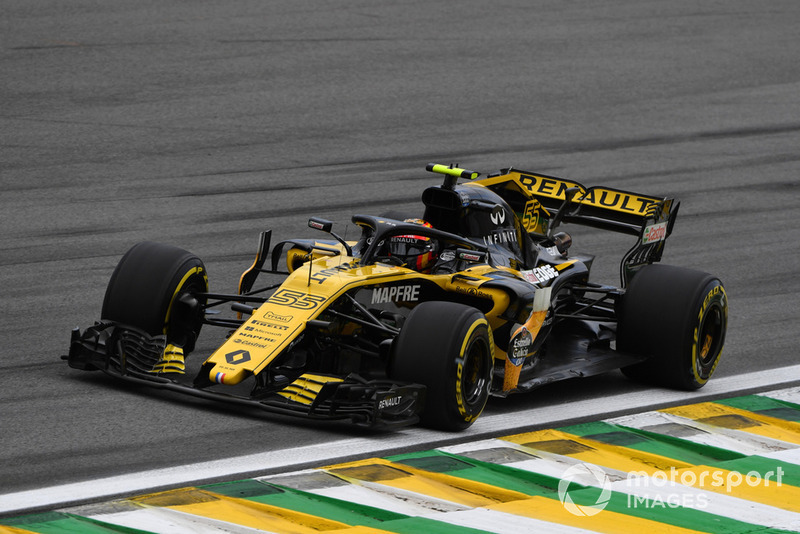 Sainz believes Renault can make a step forward over the rest of the weekend as, with no new aerodynamic updates in Brazil, it had taken the opportunity to try some “experimental” mechanical work on Friday. 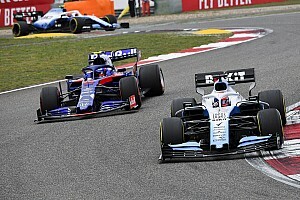 He said the car did not feel different to the previous two races but simply lacked pace after ending up three tenths away from the top-10 and 0.7s slower than the seventh-placed Haas of Romain Grosjean. “My feeling with the car is pretty much the same as in Austin and Mexico but then you see the lap time and it’s not that good,” said Sainz. “It’s as simple as this track doesn’t suit us as much as the other two. “We know our car prefers short, slow, sharp corners like in Mexico. Long, sweeping corners like we have here are just not enjoyable in our car with the aero we have. 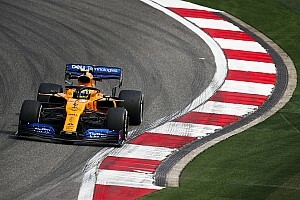 Sainz had to complete the majority of Renault’s FP2 work solo after teammate Nico Hulkenberg crashed early in the session on a medium-tyre run. It did not impact on Sainz’s run plan but does mean Renault’s data is slightly limited. “I committed to the run plan we had and got to test two compounds,” said Sainz.